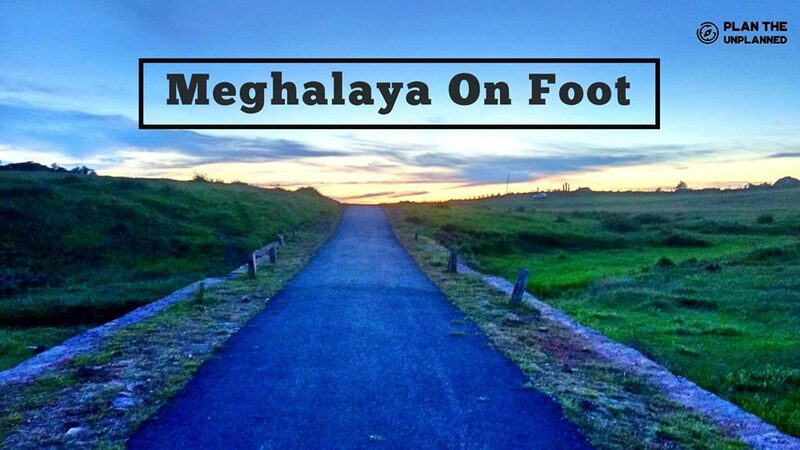 Vast stretches of valleys and plateaus infused with the scenic beauty of lush forests, time-honoured caves and splendid waterfalls – this is Meghalaya. Doesn’t it sound dream-like? See for yourself! Take a one-of-a-kind trek through the wondrous locales of Mawphlang, Cherrapunjee and many more magical spots in Meghalaya with Plan The Unplanned and unleash the wanderer within you. 1. Min number of travelers required for the event to happen is 5. Plan The Unplanned would be not responsible for any flight cancellation charges/any other cost. 2. As most destinations in the itinerary are remote and isolated, the food options available to you (especially veg options) will be limited to the very basics. We expect your understanding regarding the same. 3. The itinerary is subject to change during the course of the trip owing to severe weather conditions keeping in mind your safety and accessibility to locations. 4. It is mandatory to reach Guwahati on day 0/24th January itself. 5.Personal expenses are to be borne by you. 6. You can check the cancellation policy by clicking on the cancellation tab. 7. You may book your return ticket for 1st February 2019.